Distance learning has distinct advantages for many students looking to pass the AAT qualification. 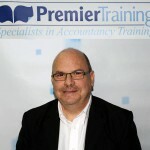 I have taught AAT in the classroom and now through distance learning at Premier Training. There is no doubt that some students benefit from regular sessions in the classroom with other students & a tutor & this suits their learning style. Other students cannot afford that time out of work or there is no local college within reasonable travelling distance and so have to manage their studies around other commitments. This is clearly where distance learning can help. 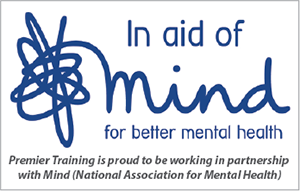 You still have access to a qualified tutor, all of whom have experience of the subjects being studied & who are able to offer practical advice and we are available at a time to suit you, from 9am to 8pm Monday to Friday as well as Saturday mornings. My colleagues & myself are all here to help & to ensure your success. Take the time to work out what is best for you & if in doubt, do not hesitate to talk to tutors based both at a college & in distance learning. Personally, I have worked in finance all of my working life, starting with a placement with a local firm of Chartered Accountants during the summer months of a Business course at my local college. In fact, I went on to train with that same firm & eventually became a partner. 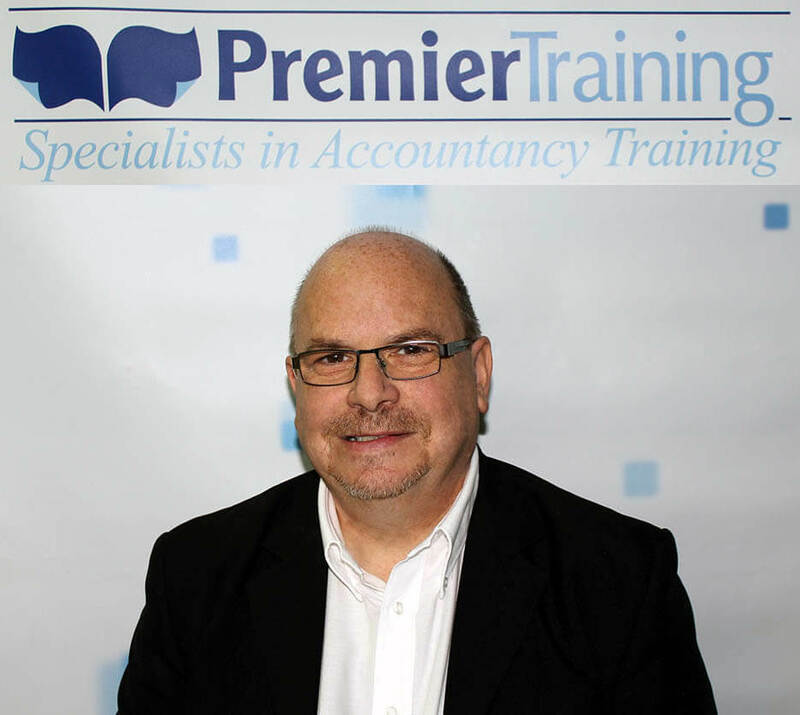 I then joined a client company as their Financial Controller before becoming a tutor at the same local college from where I gained my placement all those years previously! It was whilst I was teaching for the college that I gained international teaching experience in China & Ireland – experiences which I will always hold in high regard. So, whatever direction your studies take you, I wish you well. Take the opportunities when you can, learn from them & offer your talents to those whom you meet.